Allison graduated from the University of Guelph in 2015 with a bachelor’s degree in Biomedical Science. Her primary focus has always been on the human body and helping others live a healthy lifestyle in a sound and fit body. Allison also graduated from the Canadian College of Massage and Hydrotherapy in the summer of 2018. She is excited to begin her career as a health practitioner and make a difference in her client’s quality of life. 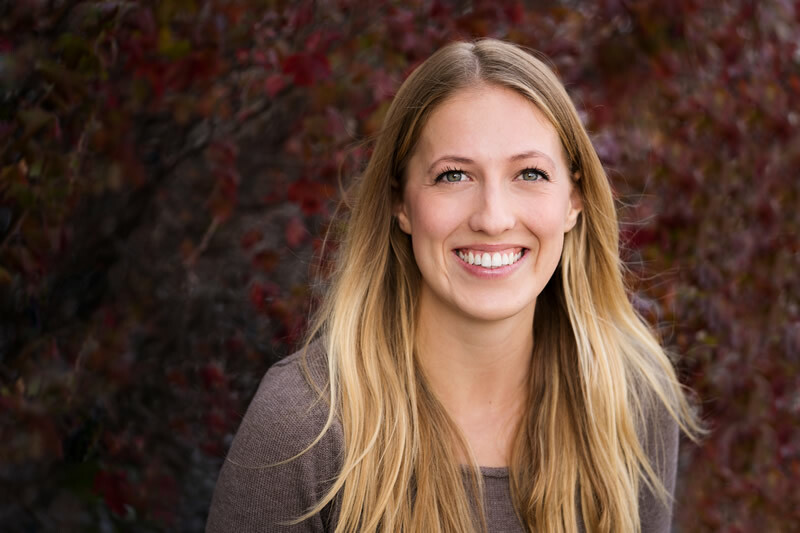 Next, Allison plans on completing her Yoga Teacher Training and hopes to incorporate that knowledge into her massage therapy practice to create a well-rounded clinical experience for her clients. Other future plans include Medical Acupuncture training and eventually completing an education in Osteopathy. Allison has gained valuable skills and an understanding of client care in her RMT role and as a part of the South City team.